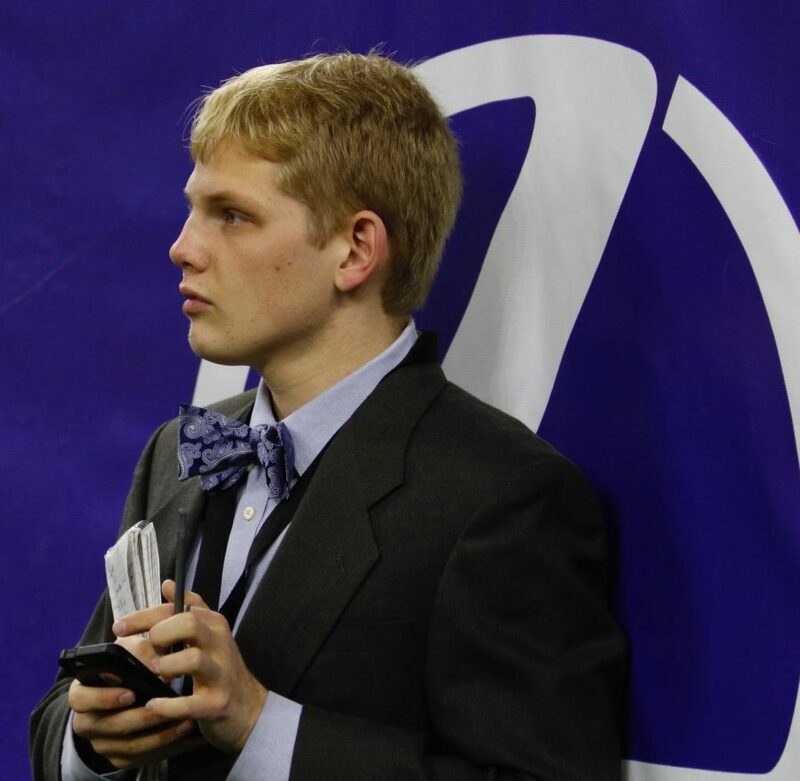 Peter Baugh, Class of 2015 Editor-in-Chief, is studying journalism at Mizzou. During my freshman year, I was standing in the Globe office, and Noah Eby, who was the Editor in Chief at the time, had a grape. We were just joking around and a bunch of people were in there, and he threw me a grape. I made a leaping catch with my mouth and caught it. It was just a really pure moment where everyone laughed and I felt really good about myself. 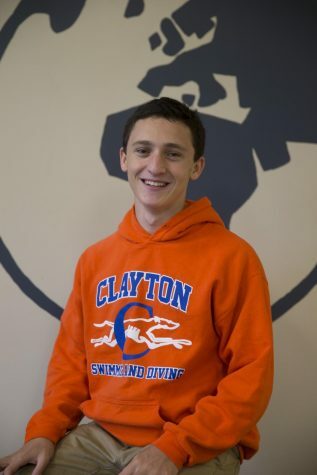 I felt included and valued, and I think that the Globe continually made me feel like that during my time at Clayton,” Clayton graduate Peter Baugh said. As a student at CHS, Baugh had a deep love of learning and enjoyed challenging himself inside the classroom. Additionally, he participated in multiple extracurricular activities, in which he excelled. Along with winning the District title with the CHS boys’ varsity baseball team in 2015, Baugh served as the editor-in-chief of the Globe and captain of the boys’ varsity swim team during his senior year. The Globe served as a second home to Baugh. This organization shaped his experiences in high school, and he dedicated a majority of his time to working on the national award-winning publication. “Going through high school, the Globe was a community I really tapped into a lot and that taught me a lot about myself and my writing,” Baugh said. Baugh graduated from CHS in 2015 and decided to pursue his love of journalism in the School of Journalism at the University of Missouri. He will graduate this spring. While writing at Mizzou, Baugh has been able to cover Mizzou sports and even travel with some of their teams. Last summer, Baugh reported for the St. Louis Post Dispatch by covering the St. Louis Cardinals. He sat in the press box at Busch Stadium during games and had the opportunity to interview players and coaches. Other unique opportunities journalism has presented Baugh include interning at Politico Europe in Brussels and covering the 2017 World Swimming Championships in Budapest. Although the scope of his stories has greatly expanded since high school, Baugh continues to attribute the discovery of his passion for journalism to the Globe.